Are you looking for ways to increase your productivity? The 5 Apps below should help you increase productivity in the areas of gathering information and making it accessible easily, reading and listening to books when on the go, capturing to-do lists when ever and capturing those great ideas you get but don’t have any place to capture. I hope you find them useful. 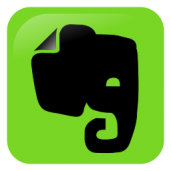 Evernote is one of the best ways to capture notes, documents and even pictures that you want to get access to either on your phone, tablet or your desktop. If you are on the train on your way to work and you get a brilliant idea, bring out your smartphone and type in your idea into the app. Once you get to your computer, if you have Evernote on your desktop also, it would sync automatically and you can continue to write in the same file but on your desktop. Leaders are readers and the best way to keep on top of all the latest ideas in leadership, business and people management is to always have a good book nearby. The Kindle Reader app, provides you with access to your kindle books from your smartphone, tablet and if you prefer, on your desktop as well. 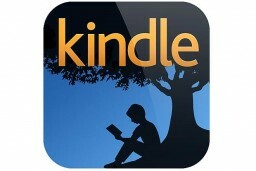 You will obviously need an amazon account but this does give you access to a great variety of books on your travels. 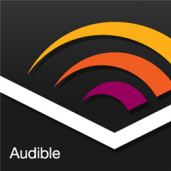 We might not always have the time to sit and read books, so Audible.com provides that option for the books to be read to you and for you! All you need to do is listen. This is also a great app especially for if you drive a lot and it enables you to turn your car into a learning centre. I have experimented with many productivity Apps. 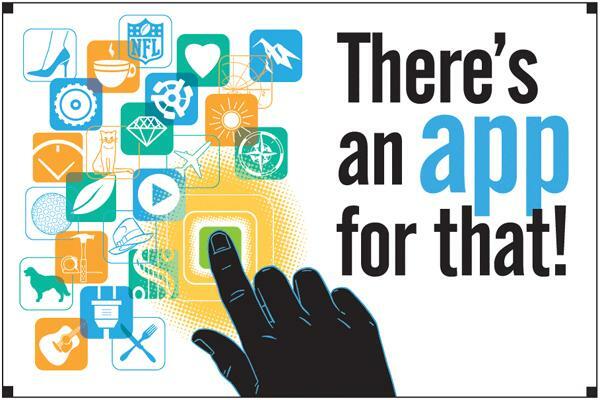 These are apps that follow the principles from David Allen’s Getting Things Done (GTD). 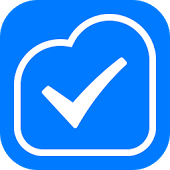 Doit, in my opinion, is one of the best as it is easy to understand and the pro-version enables you to sync with all your devices e.g. Phone, Tablet and PC. Perhaps one of the best features of this app is the Smart Add feature. Do you need to quickly capture a to-do? Just slide your finger from top to bottom of your screen and tap on Doit and it immediately opens a New Task window that enables you to capture your to-do task. This is then stored in your inbox and can be processed at a later time or you can schedule the task for a later date while assigning it to an on going project. The pro-version will also sync with your Google calendar. Having a brainstorming moment whilst on the go? 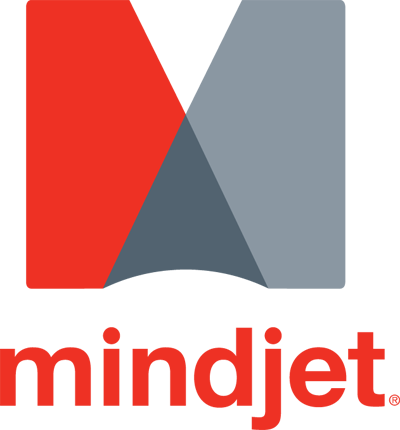 Then why not use Mindjet to capture those thoughts quickly as a mind map with this app. Mind mapping was made popular by Tony Buzan which involves using diagrams that visualise “map” information using branching and radial. This app will enable you to do this and you can later upload it and view from your desktop from this free mind mapping application- Xmind. Why not help those in your Network also increase their productivity by sharing this post with them. Would love to know what other apps are you aware of that will help you increase your productivity? Thank you for discussing your ideas. A very important factor is the fact that college students have got a selection involving fed student loan as well as a exclusive education loan where it’s better to go for education loan debt consolidation loan compared to through the national student loan.